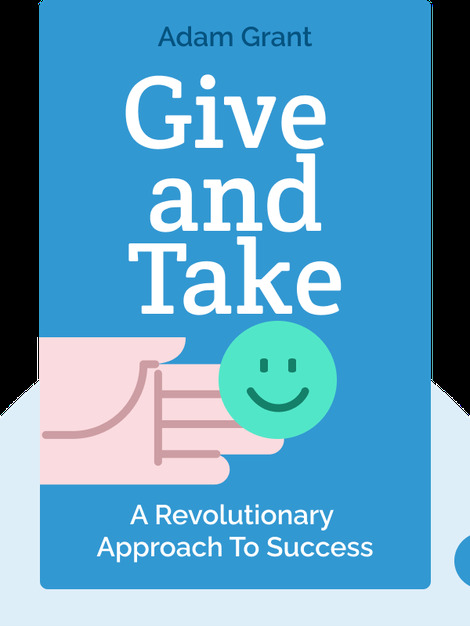 Give and Take offers a breath of fresh air to traditional theories of what it takes to be successful. 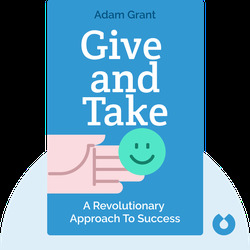 Backed by ground-breaking research, Give and Take demonstrates how giving more to others, rather than competing against them, may be the secret to profound success and fulfillment. Adam Grant is an award-winning organizational psychologist and a professor at Wharton Business School. He has over 60 journal publications and has presented for many prestigious organizations, such as Google, Facebook and the United Nations.